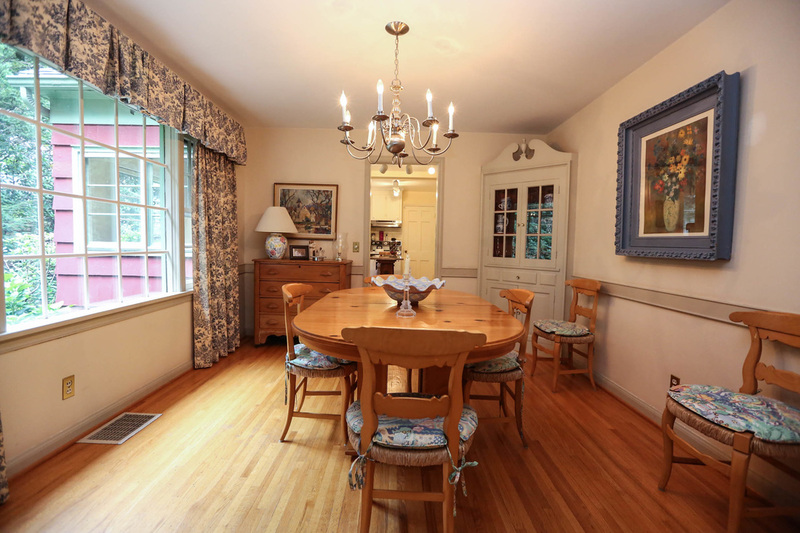 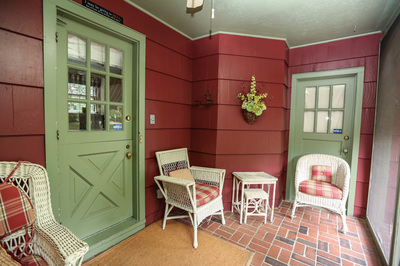 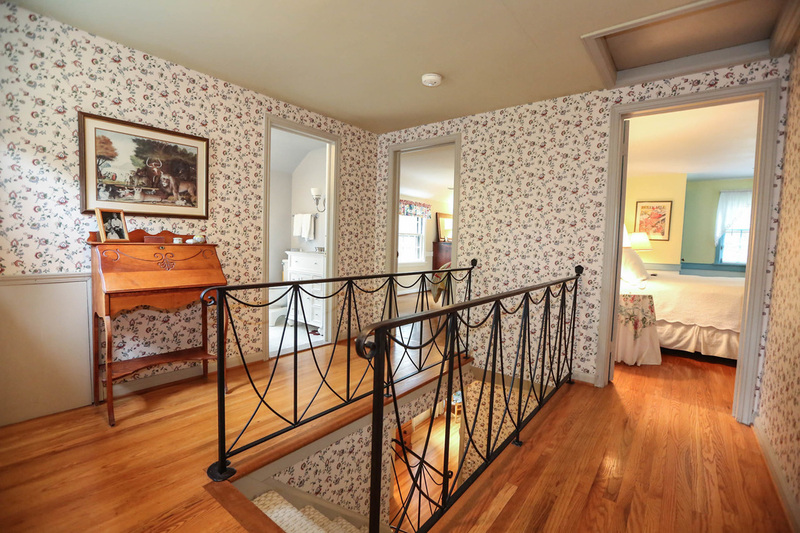 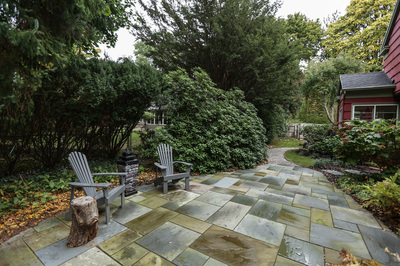 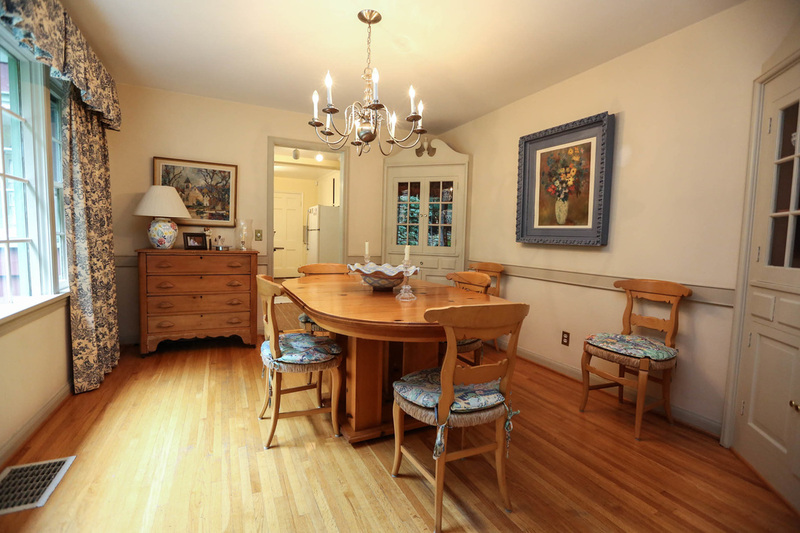 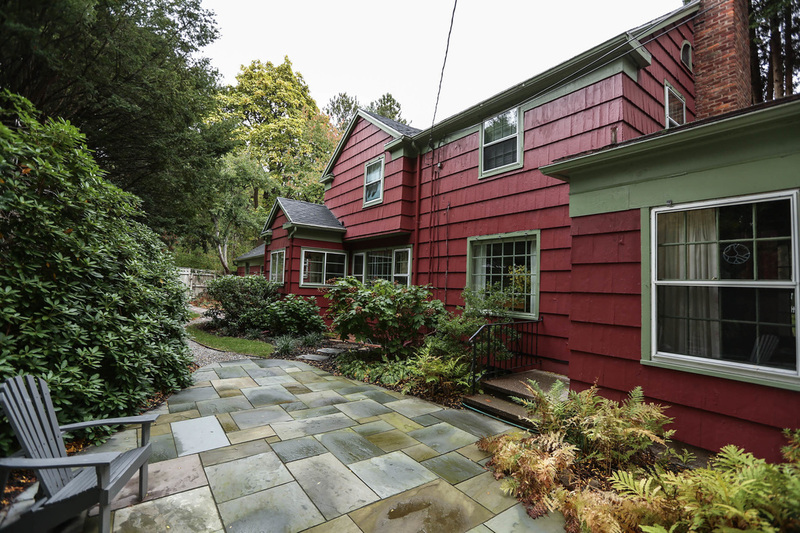 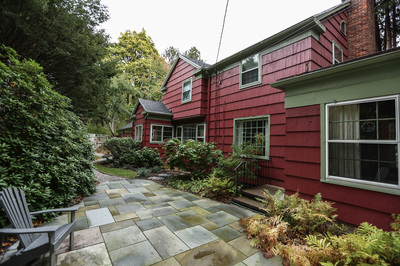 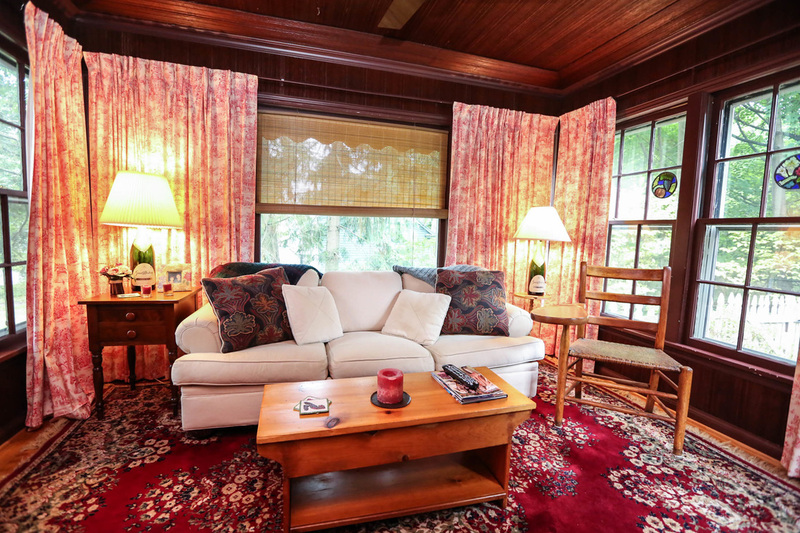 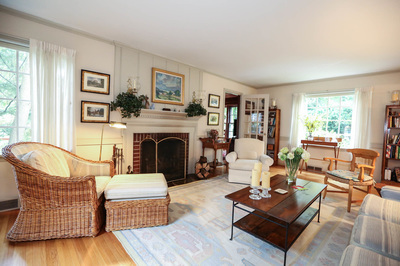 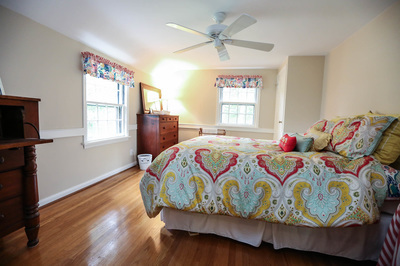 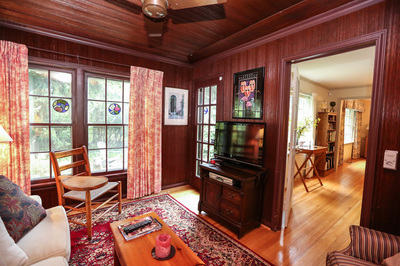 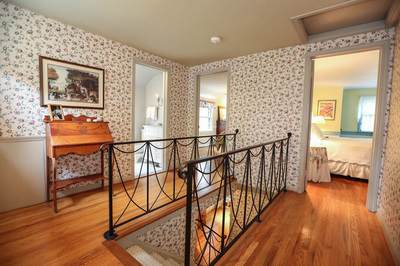 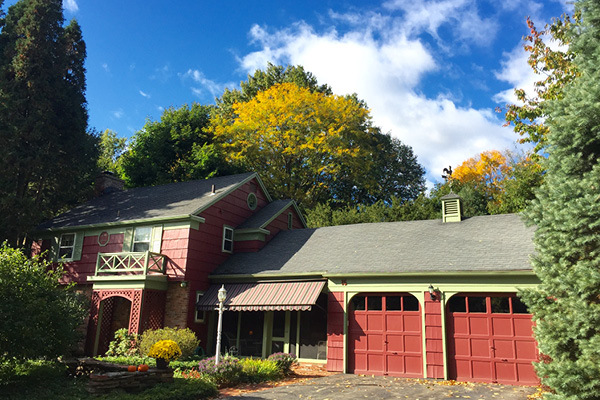 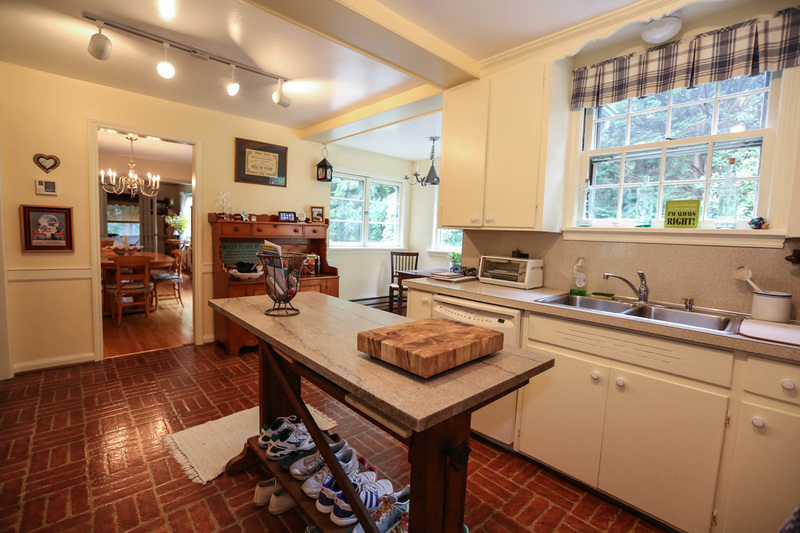 ​Must-see exceptional 1940’s solid and gracious charmer in sought after Ellison Park and Corbett’s Glen area. Light-filled window-wrapped rooms take in lovely parklike lot and private patio views. 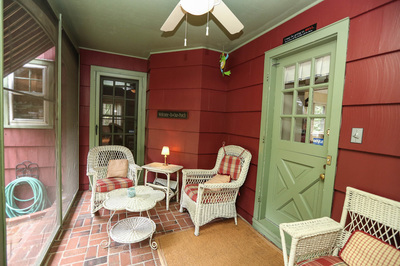 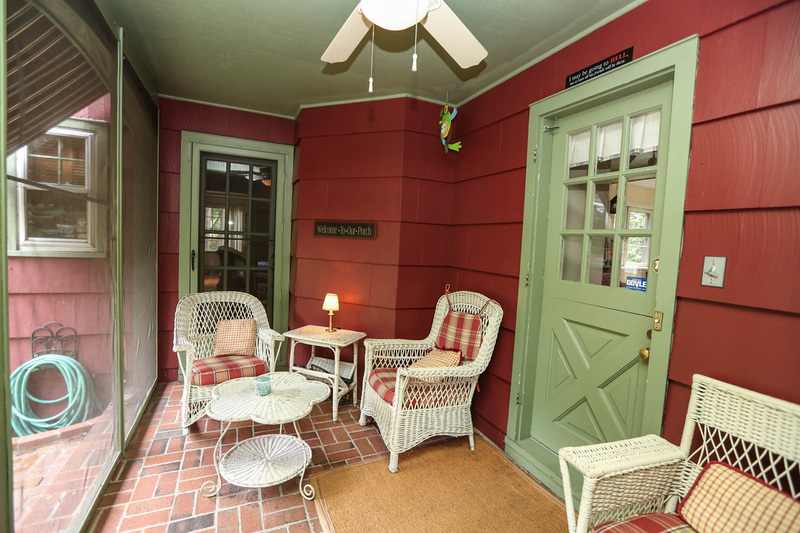 Delightful Adirondack-like screened porch with awning is accessed from both front foyer entry and Dutch-door entry to kitchen. Fabulous front to back formal living room features striking wood burning fireplace with detailed mantle and surround, and opens to both formal dining room with corner built-ins, as well as terrific den/office/study leading to private slate patio and mature gardens. 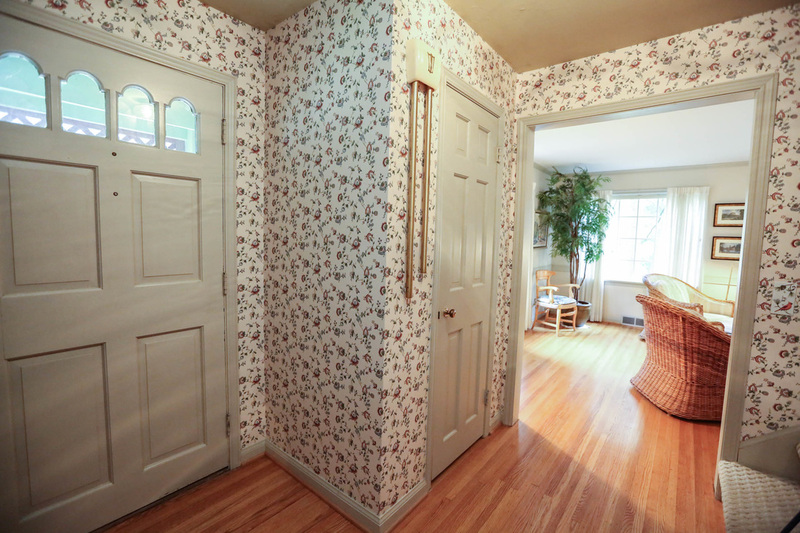 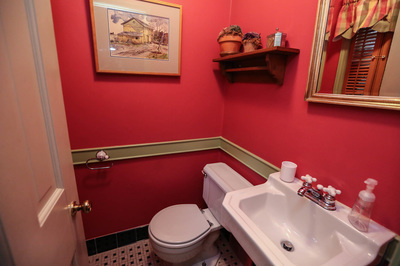 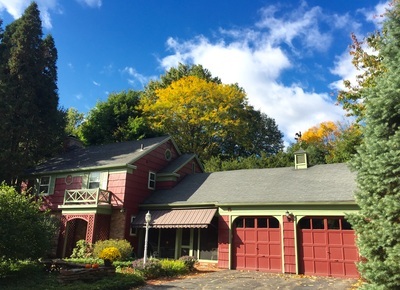 Convenient location, private lot, and much more!